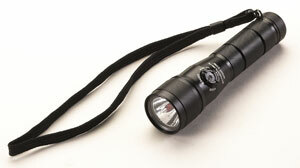 SL-51056 Streamlight Night Com 51056. Tailcap switch system. Combination C4 LED and 3 LED's Red 5.43" long, 5.44 ozs.